Founded in 2005 in Paris, Amalto develops and operates business-to-business (B2B) document exchange software solutions and provides system integration services. It serves the oil and gas, industrial, environmental, and enterprise markets. Amalto is a private company owned by its management, employees, and venture capitalists. It has offices in the US, France and Canada. 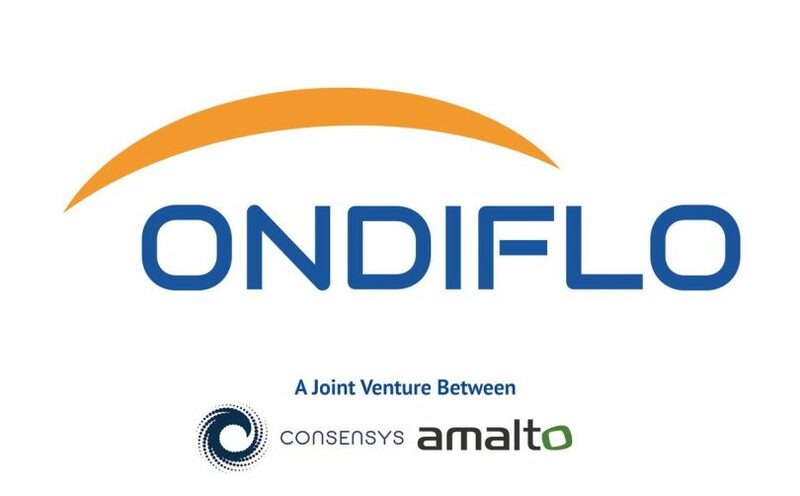 The two companies, along with entrepreneur and startup investor Sandro Giannetti, will fund and create an ethereum blockchain platform called Ondiflo. The platform will be designed to transform the complex and time-consuming ticketing-based processes in the oil and gas industry. It will leverage each company’s pre-existing products – Amalto’s Platform 6 and ConsenSys’ cloud-based dashboard TMS – to create the first end-to-end solution for the industry. The companies said the platform will be launched as a consortium, where operators, suppliers, and financial institutions will lead the initial adoption of the solution by the industry, leveraging existing standards like PIDX. It will be headquartered in Houston, Texas.